With the aid of Hino trucks equipped with Allison transmissions , the operating company of the Sydney Harbour Tunnel regularly cleans the harbor tunnel, one of Sydney's busiest roads. In March 2013, Sydney Harbour Tunnel Company purchased the Hino 500 series GH1728 truck. This truck equipped with Allison 3000 series automatic transmission replaced the manual Hyundai truck that was used since the tunnel was put into use in 1992. Jacques Calluaud, chief engineer of the Sydney Harbour Tunnel Company, said that ease of use is one of the important criteria for choosing this new truck. "Our team is planning to switch to fully automatic vehicles because it is easier to operate," he said. "Automatic vehicles allow the driver to concentrate on the cleaning work being performed, without the need to step on clutches and manual shifts." The driver only has to concentrate on cleaning the walls. This also means that any driver can control the vehicle." 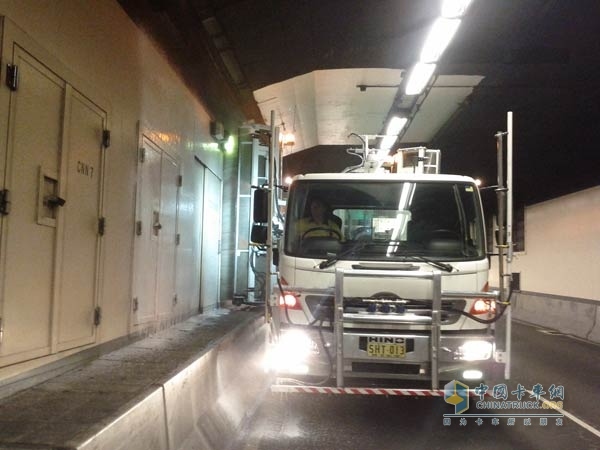 With the help of Allison's trucks, Sydney Harbour Tunnel's operating company regularly cleans the harbor tunnel, one of Sydney's busiest roads. The automatic cleaning vehicle can complete a 2.5km tunnel cleaning at a slow speed without adding water to a 10,000 litre airborne tank. To support the additional weight of the equipment and the water tank, Hino's trucks are also equipped with load-bearing shafts. Calluaud said: "We have been working with Hino for 20 years and they have adapted this model to our needs." The cleaning vehicle equipment consists of two rotating brushes, booms and blowers, all driven by a high-pressure hydraulic pump powered by the PTO of Allison 3000 Series transmissions. In order to achieve the full control of the driver during the driving process. 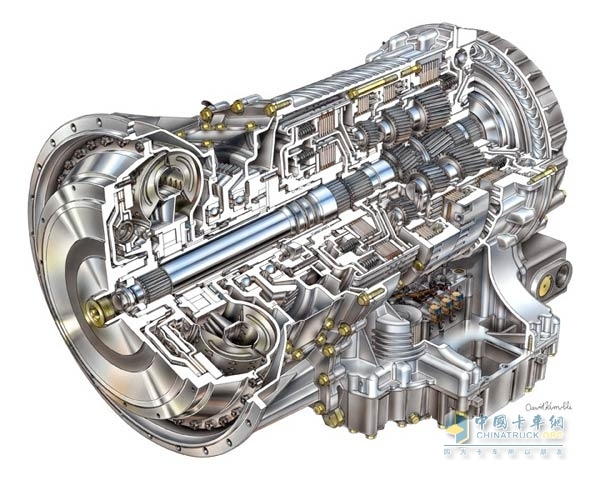 Calluaud added: "The results prove that this truck is very much in line with our needs, and the automatic transmission is a key factor in its success." Chemical Product Semi-Trailer: For transporting various chemical product such as sulphuric acid, hydrochloric acid, benzene, methanol, alcohol, etc., the warm-layer equipped or not according to the product loaded, 2~4 axles can be choosed. The trailer can choose the fittings as following: FUWA, BPW or SAF brand axle, MICHELIN, DOUBLE COIN, TRIANGLE, LINGLONG brand tyre, 2` or 3.5` JOST brand KINGPIN, JOST, SAF or TSU brand Landing Gear, etc.. The painting colour as per customer`s requirement.